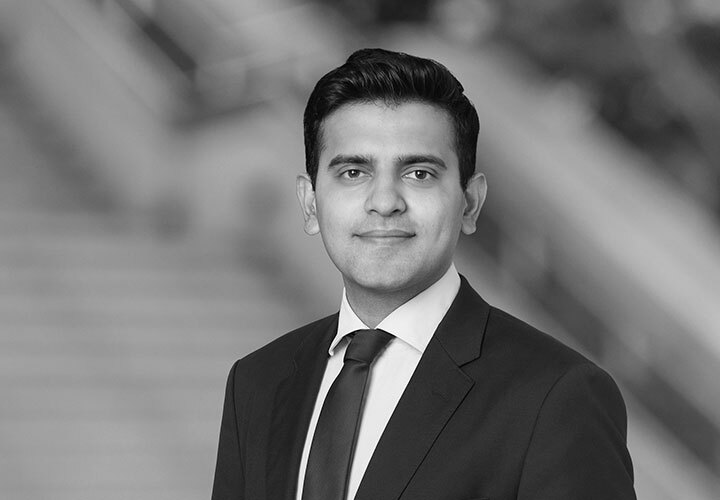 Ishan Jhingran is an associate in the Mergers and Acquisitions Practice Group, and is resident in the New York office. 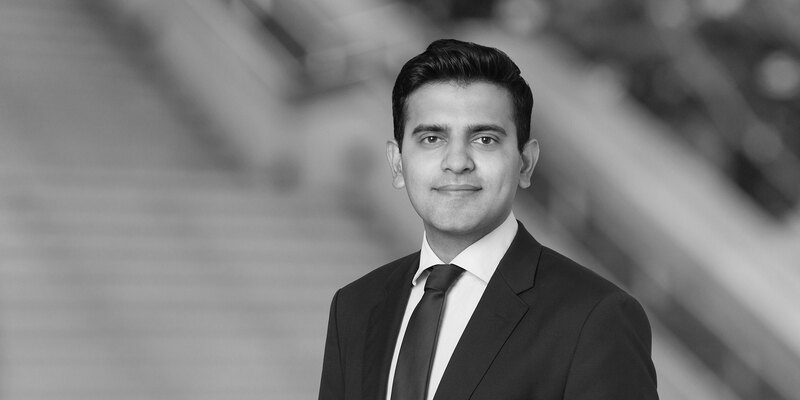 Mr. Jhingran focuses on the representation of corporate clients and private equity funds in connection with domestic and global mergers, acquisitions and equity investments in a broad range of industries. Enzymotec Ltd., a Nasdaq-listed nutritional ingredients and medical foods company, in its pending US$290 million sale to Frutarom Ltd., a flavors and specialty fine ingredients company. Harvest Partners in its acquisition of EyeCare Services Partners Holdings LLC, a portfolio company of Varsity Healthcare Partners and the nation’s largest vertically integrated ophthalmologic services company. Harvest Partners, in the sale of its portfolio company, BHI Investments, LLC, a leading specialty energy services company, to AE Industrial Partners, a US private equity firm. MTS Health Investors LLC and Altaris Capital Partners, LLC, both New York-based healthcare-focused investment firms, in their acquisition of AGS Health Private Ltd. (along with its subsidiary AGS Health, Inc.), an Indian revenue cycle management company providing analytics services to leading healthcare providers across the United States. Leslie Alexander and his affiliated entities, in connection with the sale of the Houston Rockets NBA team and its interest in the Toyota Center to Houston businessman Tilman J. Fertitta and his affiliated entity, Fertitta Entertainment, Inc.